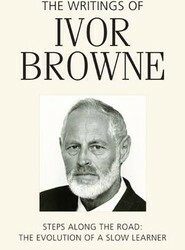 Ivor Browne is Professor Emeritus, University College, Dublin and retired as Chief Psychiatrist of the then Eastern Health Board in 1994. 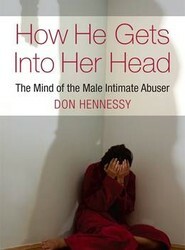 This book documents his writings and shows the growth of one man's journey in relation to psychiatry and human development. Illness, death and dying are part and parcel of human life. Despite advances in medical science there is never going to be a time when we can prevent against having the experience of illness. 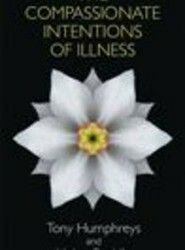 This book seeks to add to the alleviation of the suffering of illness, finding an understanding of the psychological meaning and purpose of that experience. 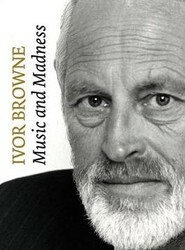 Ivor Browne has been a central and controversial figure in Irish life up until the mid-nineties when he retired. This book charts the career of a man who has always been respected for his compassion, quirky way of thinking and fearless opposition to orthodox psychiatry.